Female emcees are a dying breed. Scratch that, quality female emcees are a dying breed. So, it's so refreshing when you find one. Signif, the Milwaukee born and raised emcee, is quality. 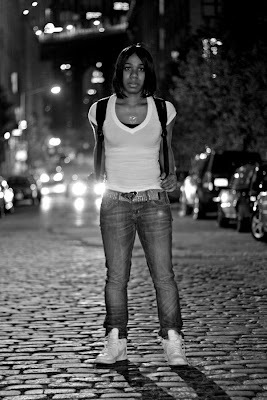 Her rhymes rooted in a passion for poetry and well delivered over fresh beats. 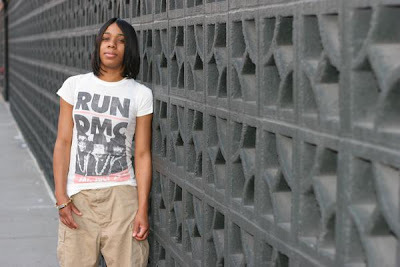 Far too often female emcees are over sexual and tacky but Signif is the opposite. Her bio reads, "we live in a time with a lot of fads and modern day aristocracies and people desperately seeking approval, she just want to remind everyone out there that’s 'it’s OK to be yourself.'" Her style, "reality rap." And she's dope. I reached out to Signif for a Q&A. Enjoy. The Mad Bloggers: As a female emcee to you find it hard to get people to listen to your music in a male dominated industry? Signif: Yeah. Sometimes people have these preconceived notions before they even hear me out, which is cool. I don’t really fret about it, I just keep building and creating while they continue to judge, and sleep. TMB: How long have you been rhyming? Signif: Since I was 8 or 9, but I started out writing poetry growing up which eventually turned into songs. TMB: I've heard the recent project, it's dope. How many other projects have you completed? Signif: Thank you. Just two that I actually put out there for the people. 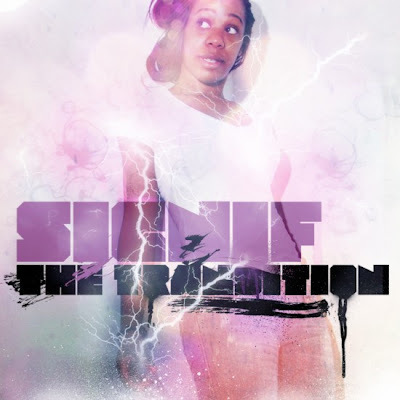 The Transition, which I just dropped, and the Flaws EP I put out in March (2009). But I have recorded over 200 tracks. Signif: I grow up with more soulful influences; Marvin Gaye, Teddy P, James Brown, Luther, ect. Being a baby in the 80s remembering my parents dancing the night away to those records just intrigued me. TMB: Which one of your tracks best describes who you are as an emcee? Signif: Definitely "Lovely Imperfections", that’s why I revamped it for this project. I think I have a few tracks that could fill that slot though. TMB: How would you describe your sound? TMB: Who do you work with? Signif: I have a great team of producers who keep me laced, and motivated. Shouts to Tay Lee, JBM, Gee Wiz, and Lucchi. For the most part I work with people who are willing to collaborate, and come up with something different. TMB: What upcoming projects do you have in the works? Signif: I have an EP in the works with Wiz, plus I’m already planning my next LP. Both projects will be released this year. Signif: How genuine it is, how sincere it is. It’s truly a city of untapped resources when it comes to music in general.